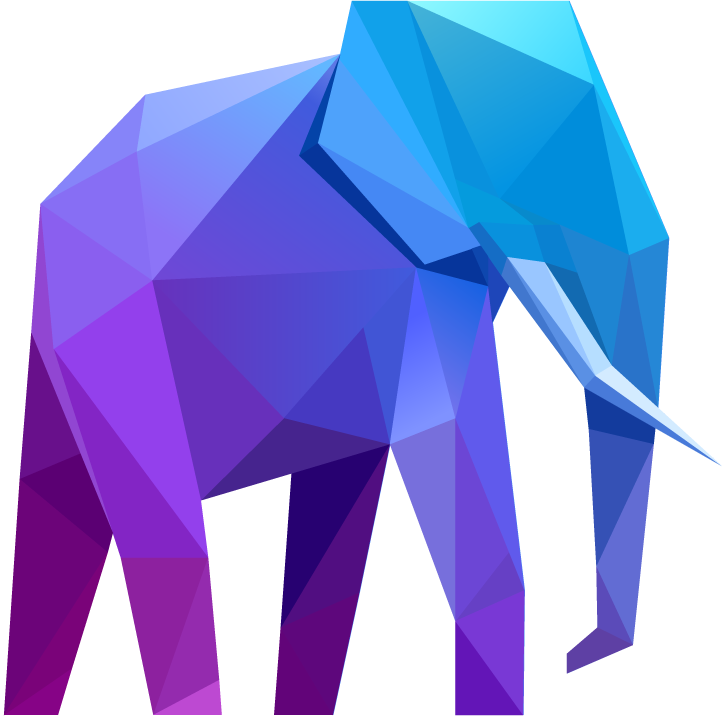 In return for more substantial contributions to join the March, corporate supporters’ elephants are larger, and branded with logos and brand colours. Space for Giants offers corporate supporters significant cause-related marketing, press and social media support. 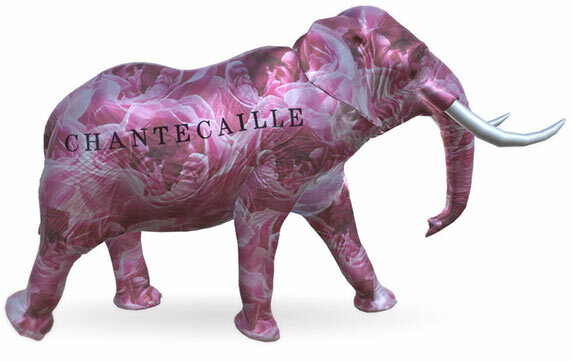 All brands have their own bespoke designed adult elephant, Elmer and Chantecaille are two such examples from previous campaigns. 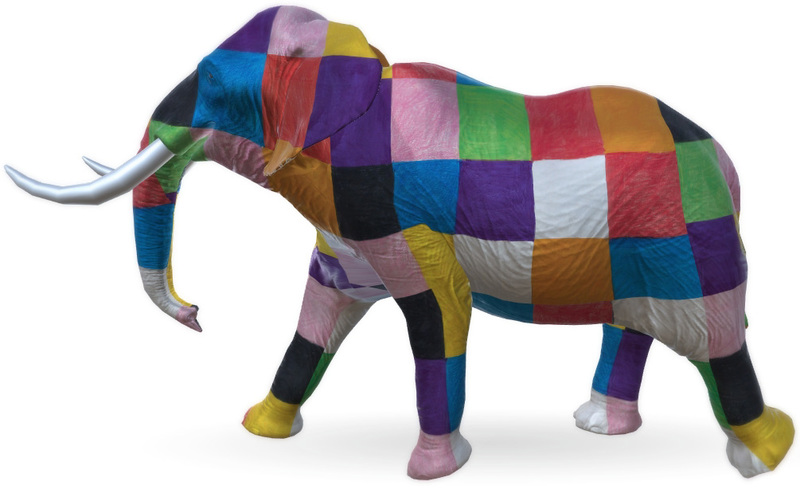 Elmer the Patchwork Elephant, the iconic children's picture book character, joined March for Giants in trademark colourful style. Created by David McKee and Andersen Press, Elmer had a digital version of his patchwork design created to the delight of fans around the world. Since the March, Andersen Press and Space for Giants have been developing plans to create information packs about conservation issues to distribute in schools. The hope is to raise awareness of the crisis facing elephants and to create a generation of Young Conservationists. A brand donation of £5,000/ $6,500 is enough for Space for Giants programmes to protect one elephant in the wild in Africa for its lifetime. Donations are not tied to specific living animals, but to overall populations in a wide variety of landscapes. Funding is unrestricted and will cover all costs related to Space for Giants’ delivery of its programmes.